Having a bit of a Disney binge at the moment! 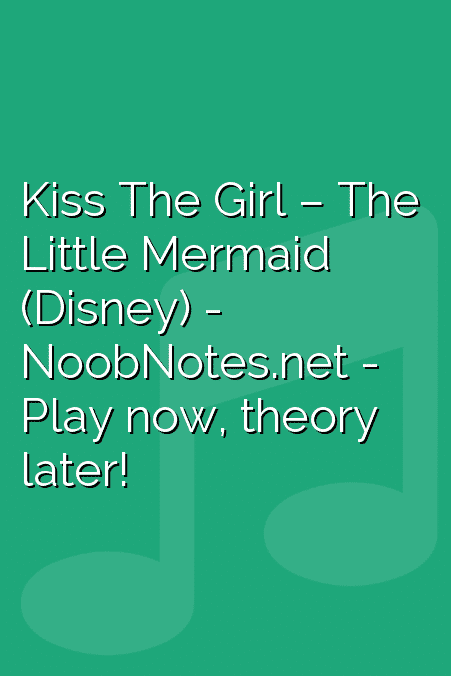 Next up, "Kiss the Girl" from the Little Mermaid :) It's very easy - perfect for beginners! Ain't gonna kiss the girl! He gonna miss the girl!